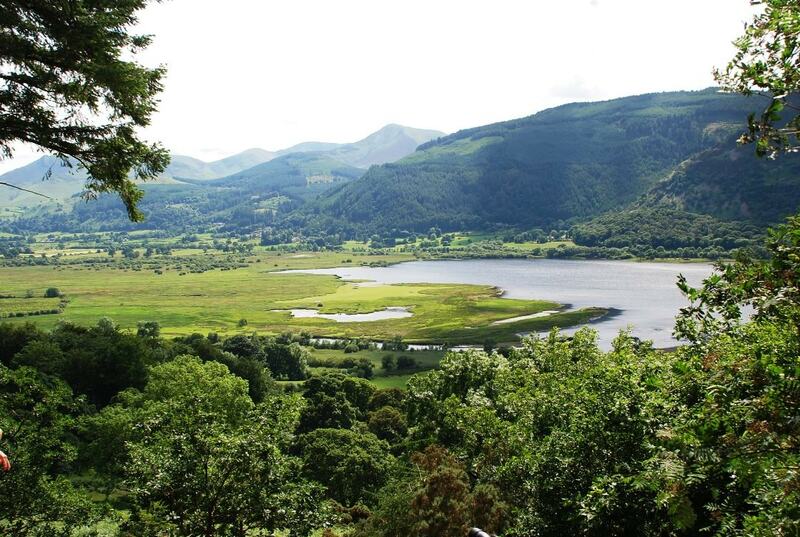 The Lake District National Park was the venue of the European State Forest Conference 2016. During the actual conference, as well as during various field trips, the Forestry Commission broached the issue of how to meet the challenges of operating within the sensitive environment of a national park. The Lake District is the most visited national park in the UK and its ecosystem services are of crucial concern. Nevertheless, it is also a living landscape where forest management plays an important part in sustaining employment and stimulating economic prosperity. The management objectives are therefore manifold and can only be balanced and reached by applying a holistic and multifunctional forest management approach. This is reflected in the Forestry Commission’s mission for the Public Forest Estate, collaborating to safeguard and manage forests in order for wildlife to thrive, people to enjoy and businesses to flourish. The conference programme gave an overview on the development of the Lake District which is not a natural but a cultural and changing landscape that is aspiring to become a UNESCO World Heritage Site. How forests can be developed as tourist destinations of choice and the challenges and obstacles private forestry faces in protected forests was highlighted. During a 2 ½ field trip program woodland management with conservation in mind, the national Forest Art Works program, adventure forest, continuous cover forestry system in water retention area and the Lake District Osprey Project were discussed. 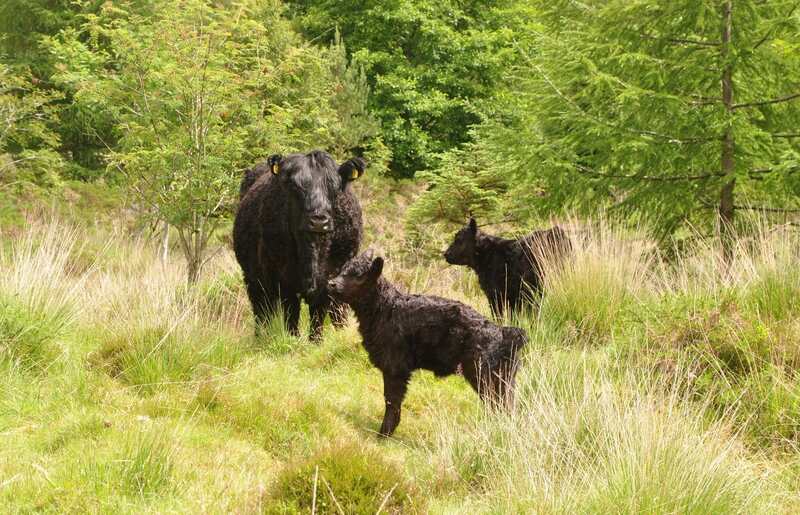 Extensive grazing by Galloway cattle provides biodiversity benefits and promotes tree regeneration in woodlands by breaking up vegetation mats.